An Exciting and Fun Way to Learn Scripture Through Puzzles! The first in a series of puzzle books that are filled with handcrafted puzzles, Great Puzzles from the Bible serves two purposes: to entertain one’s brain while expanding it. 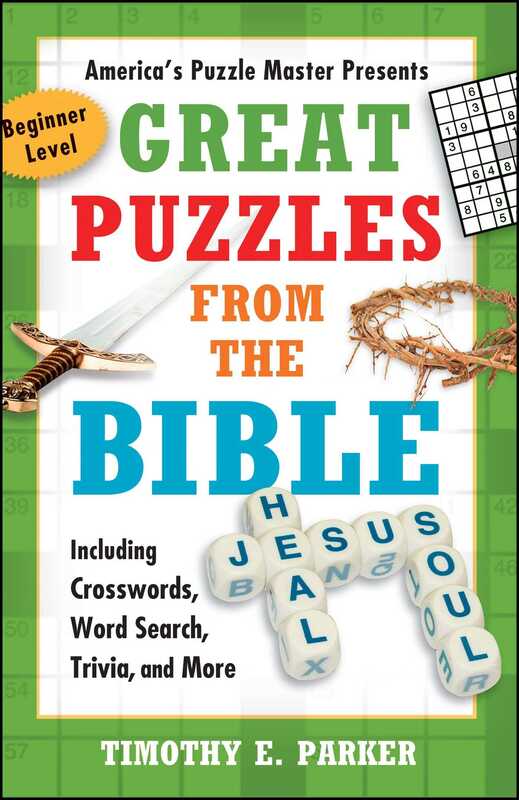 With sudoku, word search, Bible trivia, and crossword puzzles, this book is sure to build your Bible knowledge with fun for the whole family! Also included is a scorecard for recording your progress. With four levels of “The Bible Genius Series,” you can have hours of fun while graduating from “Sunday school” to “Bible scholar”!